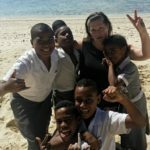 First and foremost, we would just like to say a huge ‘Vinaka vakalevu’ to you and the whole team at IVI for our time in this most, beautiful country. Thanks for all your hard work in organising our placements, tie-ing up all the loose ends and being so patient, cheerful and accommodating in everything that you do! We really felt prepared, looked after and safe heading into our trip  ………. 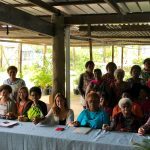 Over January, we spent a month volunteering in the towns, schools, villages and orphanges’ of Fiji – taking blood pressures, blood sugar levels, height and weight – obtaining a ‘risk read-out’ and from there; promoting health, nutrition and exercise! 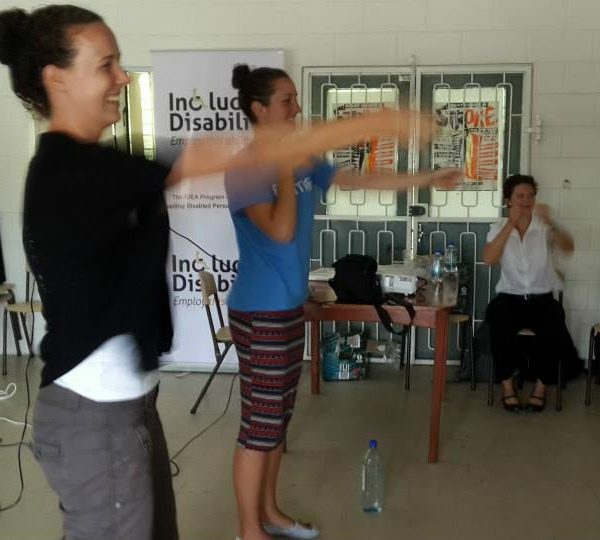 There is nothing better, than being able to ‘Zumba’ with the friendliest and happiest people on the planet. 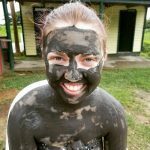 From Lautoka, to Nadi, to the villages of Tavua – we were privileged to live as ‘locals’ – experiencing the great culture of Fiji. 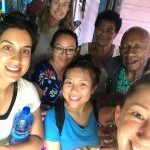 Our host family – and the country managers, Masi and Mere are absolute legends! They treat you like family, yet give you the independence to explore and adventure! 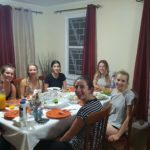 We would come back from placements after spending a night out and be welcomed to clean and ironed clothes, a spotless house and the most delicious, scrumptious meals (my favourite being pumpkin curry!) Seriously. I love these guys! We would not trade this experience for anything in the world. 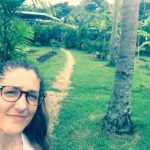 Further, we most definitely, definitely, definitely recommend IVI and Get Moving Fiji to all potential volunteers out there. It’s fuelled out passion for global health and we will definitely be back!! P.S Here’s a short video of the amazing time we had in Fiji!